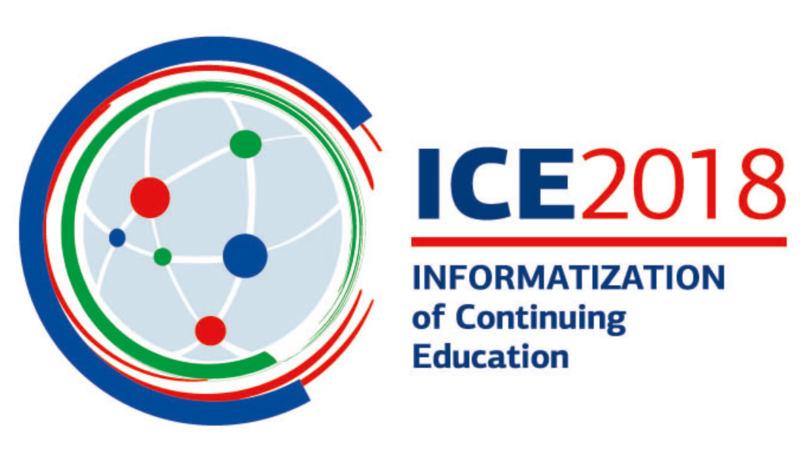 Moscow City University in collaboration with the Peoples’ Friendship University of Russia have successfully conducted the International Scientific Conference ‘Informatization of Continuing Education 2018 (ICE-2018)’ on October 14-17, 2018. From MCU’s side, Professor Vadim Grinshkun, Head of the Digital Education Department, presented the report on efficient ways to apply informatization technologies in education. You can find the research reports of the above-mentioned speakers here.